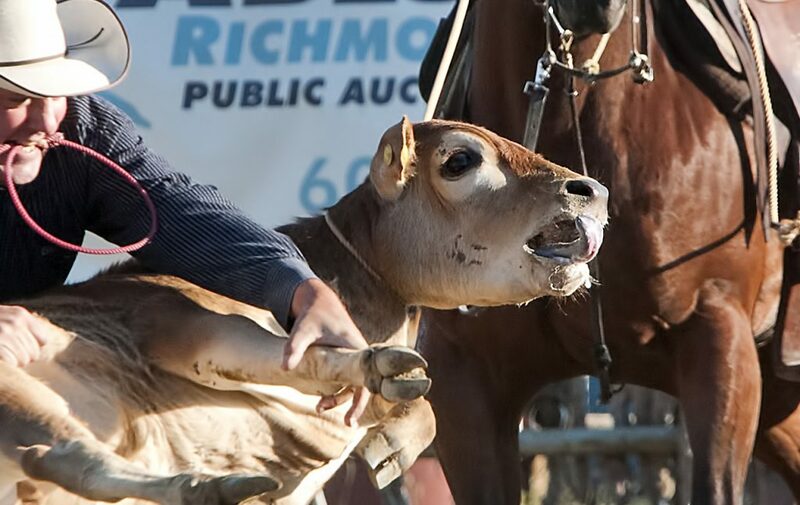 Thank you to everyone who emailed Rogers Foods to ask them to urge the Chilliwack Fair to drop cruel rodeo events. More than 2000 of you did so! Rogers Foods is a community minded organization that is proud to support local events. We have long been a sponsor of the Rogers Foods Kitchen at the Chilliwack Fair. There are a number of baking contests associated with the Rogers Foods Kitchen. During that time we’ve had hundreds of our customers enjoy entering their baked goods in these contests. We believe that many customers look forward to this annually. Many of our customers come from rural communities that participate in other activities at the fair. Rogers Foods likes to keep in mind that our product has agricultural roots. Unfortunately, Rogers Foods has been identified by Vancouver Humane Society supporters as being associated with other activities at the Chilliwack Fair. Our preference is those individuals take their concerns up directly with the organization that manages those activities. Rogers Foods continues to appreciate the people that derive enjoyment of participating in the baking activities of the Chilliwack Fair and look forward to their continued participation. As a key sponsor of the Fair, Rogers Foods has a voice that the Fair will listen to. Rogers Foods needs to have a conversation with the Fair about the inclusion of cruel rodeo events in its program. It should urge an end to calf-roping, steer-wrestling and team-roping. If Rogers Foods took a stand against rodeo cruelty at the Fair, it would be widely welcomed by compassionate British Columbians. Rogers states they are a community-minded organization. As such, they should be taking into consideration the feedback from 2000+ members of the public that have raised this as an issue that’s important to them. Thanks to everyone who is supporting our campaign against rodeo cruelty in Chilliwack. We will be increasing campaign activities and actions as we approach the start of the rodeo on August 10.